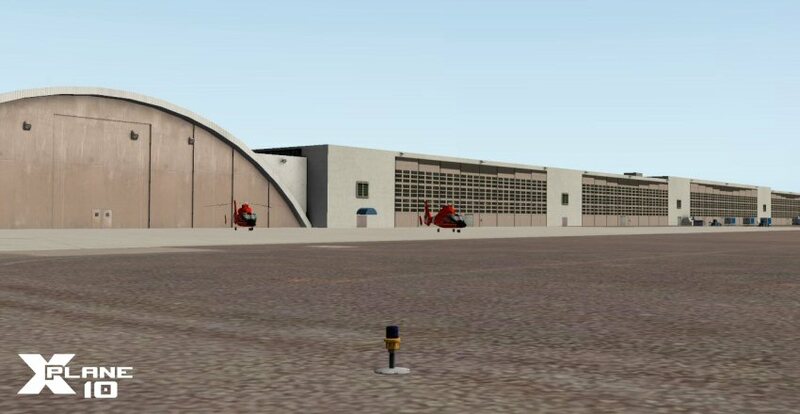 McPhat Studios has released their first product for X-Plane! The ATR 72-500 is a light systems aircraft with the McPhat touch to the 3D model for textures. 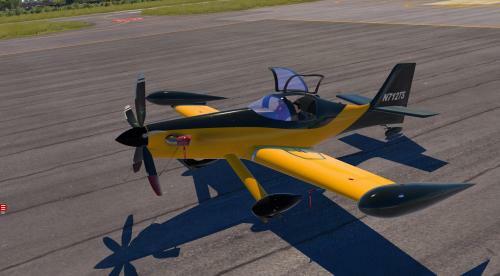 You may find out more information and purchase this aircraft from Aerosoft on the associated country product pages. X-Aviation has just announced their annual Black Friday Sale! This year you can get up to 40% off on select add-ons, and there's something for everyone, so check it out! 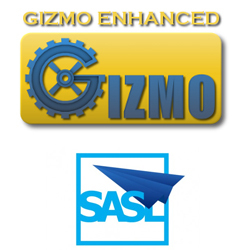 X-Aviation has announced that Gizmo and SASL incompatibility issues have been resolved! The loud, horrible screeching sound is no more! For a long time now many customers have resorted to selecting one plug-in over the other or keeping separate X-Plane installs in order to alleviate conflicts between Gizmo and SASL. 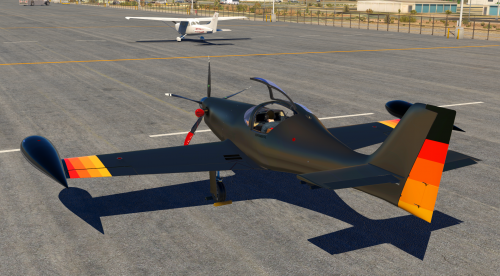 A new blog post outlines the fixes and how you can get your hands on them to have a hassle free simming experience with your Gizmo and SASL driven aircraft! LES and X-Aviation Preview Saab 340! X-Aviation and Leading Edge Simulations are pleased to release more images and information about the Saab 340A for X-Plane! Details may be found on the X-Aviation Blog. 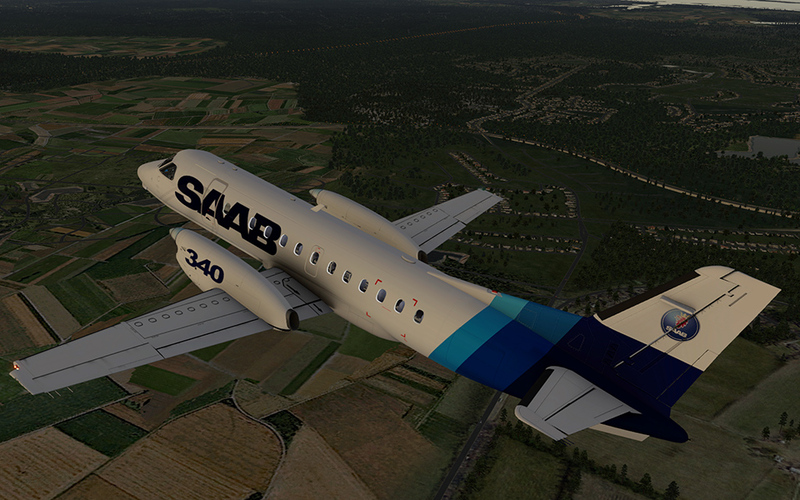 An additional screenshot not included on the blog may be found in the Leading Edge Simulations Saab 340 forums. 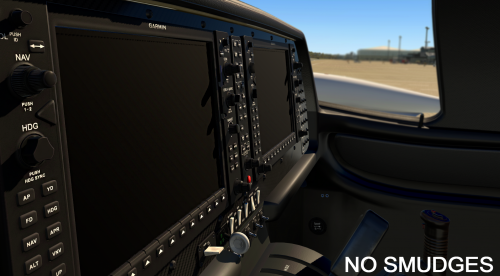 X-Aviation has released an update to the Take Command! 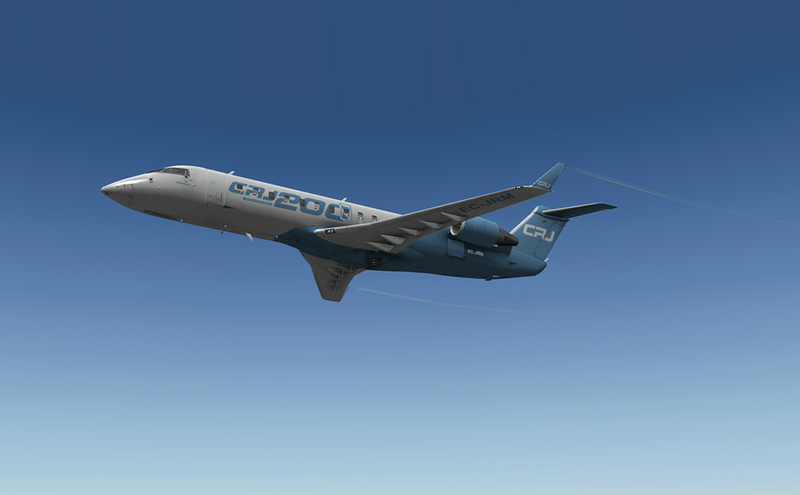 CRJ-200. This update brings the product to version 1.5.2 and contains some very important bug fixes and enhancements from the last update! See more info about this update by viewing the update thread in the forum. 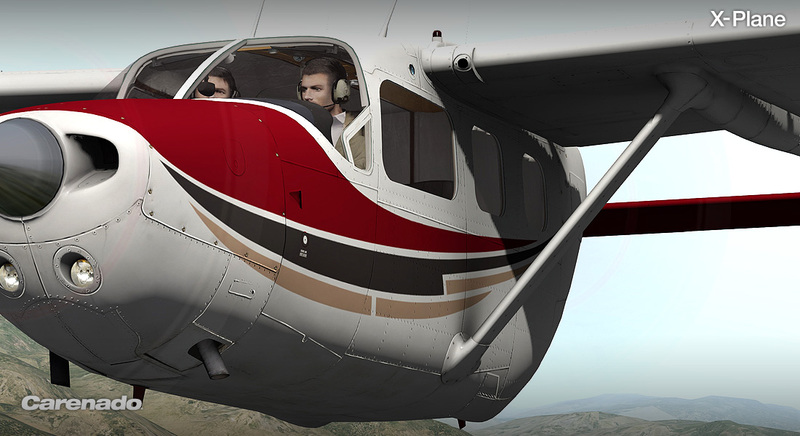 Carenado has released their Cessna C337H Skymaster for X-Plane. The aircraft is said to have similar behaviors compared to the real aircraft, as well as a detailed 3D exterior and interior model. This package includes various types of eye candy, five liveries, and more. For a full list of features or to purchase the aircraft, head on over to Carenado's C337H Skymaster page. 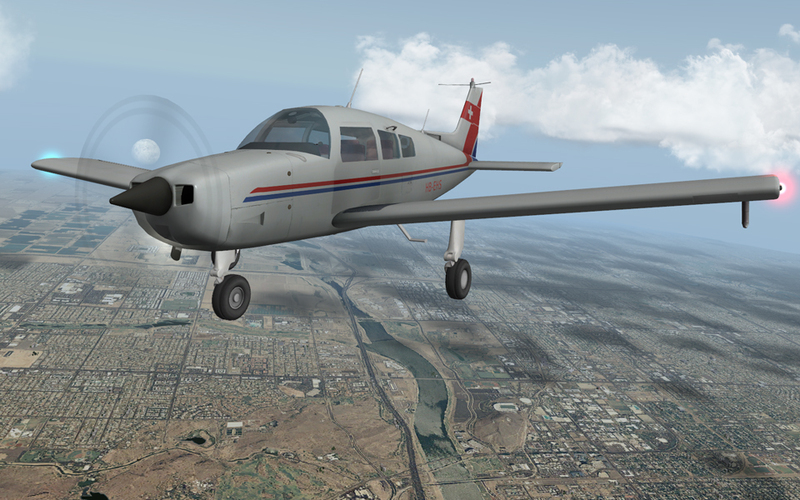 Leading Edge Simulations and X-Aviation are pleased to announce the release of the Beechcraft Sundowner C23 v 1.1. This is a free update to all current customers, and includes optimization for X-Plane 10. More information may be seen in the Leading Edge Simulations forum thread. 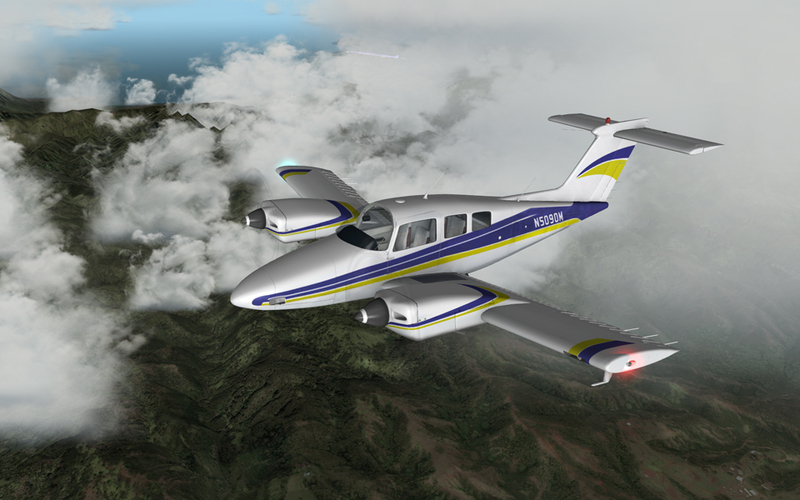 Leading Edge Simulations and X-Aviation are pleased to announce the release of the Beechcraft Duchess v 1.2. 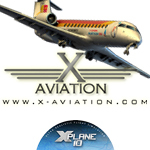 This is a free update to all current customers, and includes optimization for X-Plane 10. Cessna windshield does not disappear when C172 is used as an AI plane. Fixed typo in joystick config screen. Fixed joystick bugs with various hardware. Changed default gamma for Windows to be 2.2 - the default of 2.5 was just wrong. Fixed occasional crash due in weather initialization. Fixed strobe light effect in clouds. Fixed scrolling of hail marks on windscreen in 2-d panel. Fixed joystick subsystem to work around ControllerMate issues on Mac. sRGB disabled for ATI Catalyst 12-10 drivers - it works in some cases but washes out the UI with HDR on. Put up error alert when x-Plane runs with Gallium drivers on Linux - we only support the proprietary ATI and NVidia drivers on Linux. Disabled HDR when the GPU can't support it _even_ if prefs have HDR enabled. Bumped version on situation format - the 10.05r1 situation format does not work with 10.10 and 10.11; this version change stops the files from being loaded in a corrupt manner. Start your updaters and download the latest version! This update brings the product to version 1.5 and contains some very important bug fixes and enhancements from the last update! TropicalSim has released their first ever product for X-Plane! Long known for their scenery work in the Microsoft Flight Sim market, TropicalSim has chose to enter the X-Plane 10 market with Ronald Reagan Washington National Airport (KDCA). This product is primarily a port of their already existing Microsoft Flight Simulator version of the scenery, and sells for a discounted price of € 14.99. More information for this product may be seen on the product page at Simmarket.